My name is Lauren and I have two beautiful little girls Chloe and Bella whom are my world. It wasn’t until after Chloe, my first daughter was born in 2008 that I began to realise that when people say “they grow up too fast” that they really do mean it. 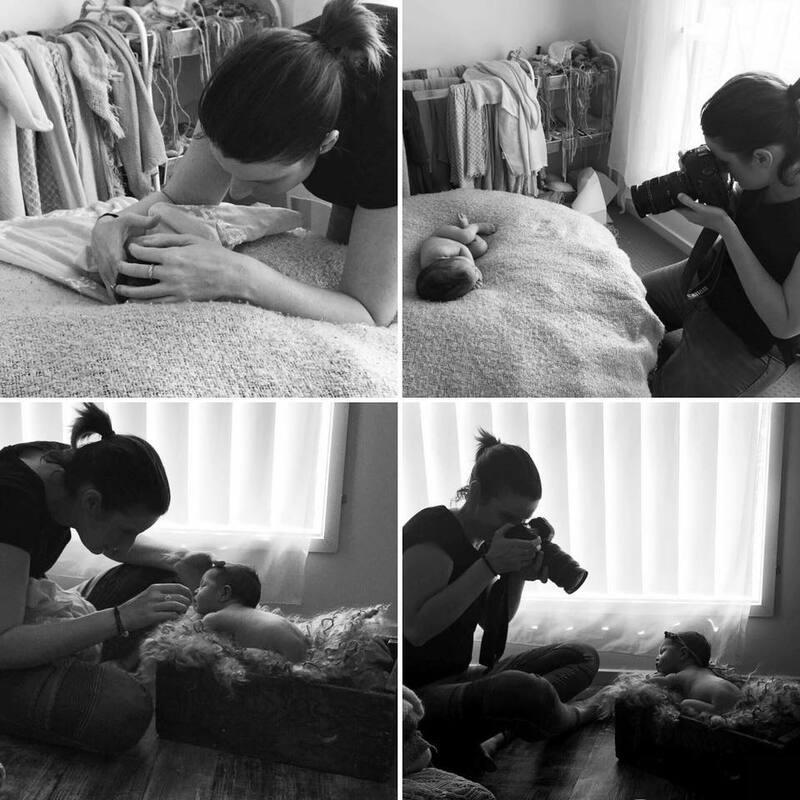 From the feeling of them kicking inside you, teeny tiny newborn feet, their fresh soft silky hair, or the beginning of their first steps, I want to be able to capture and remember that. The moments that bring you back to remind you how they smelt, how soft their skin was, or hear the giggling and joy. How just holding them against you made your heart skip until you felt like you were grasping for breath. The unconditional love that you have for them. Regardless of age, we need to remember moments in ours and our children’s lives. As a Mum, I know just how precious our children are. I would love to meet you and create memories for you to not only tell the story of who you are, but that you were loved…wholeheartedly.